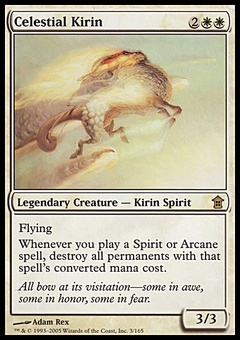 Azusa, Lost but Seeking ($43.48) Price History from major stores - Champions of Kamigawa - MTGPrice.com Values for Ebay, Amazon and hobby stores! 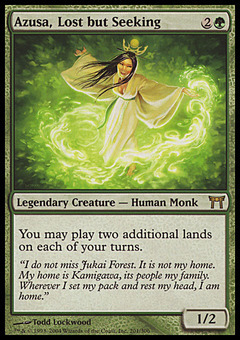 Flavor Text: "I do not miss Jukai Forest. It is not my home. My home is Kamigawa, its people my family. 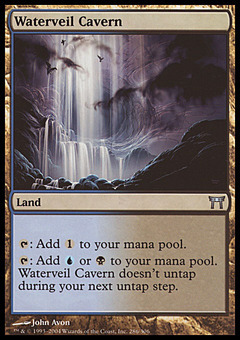 Wherever I set my pack and rest my head, I am home."